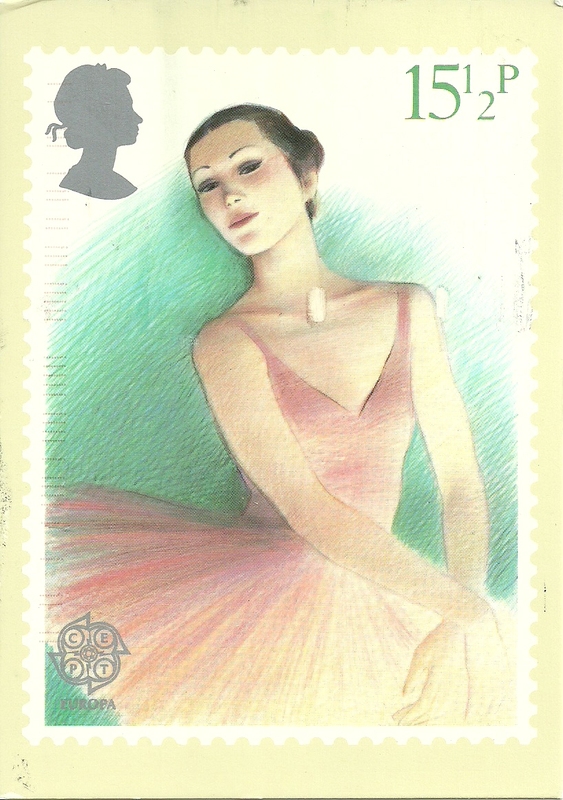 This entry was posted in Uncategorized, United Kingdom and tagged ballerina, ballet, dance, mail, postcard, postcrossing, stamp, UK, united kingdom. That’s great! I do not collect stamps so I’m not aware of its value, sorry.